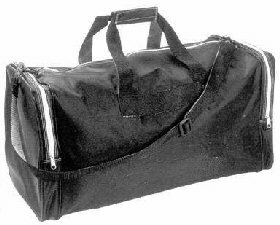 Carry everything you need for practice, games, or pick-up with the DEL Soccer Game Bag. 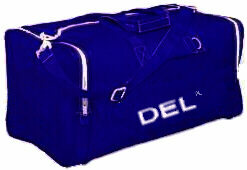 DEL Sports bags such as a ball bag, soccer bag, volleyball bag are available in different sizes & designs. Available in Nylon & Canvas. Mesh Soccer Ball Bag will simplify transporting soccer balls because it is constructeed of 420-denier twill nylon that holds 10 balls.